Are you a highly talented individual who can take a 2D bit of concept art and some notes and turn them into fantastic 3D miniatures? I know I'm not. :P But if you are, then Warlord Games is looking for you. 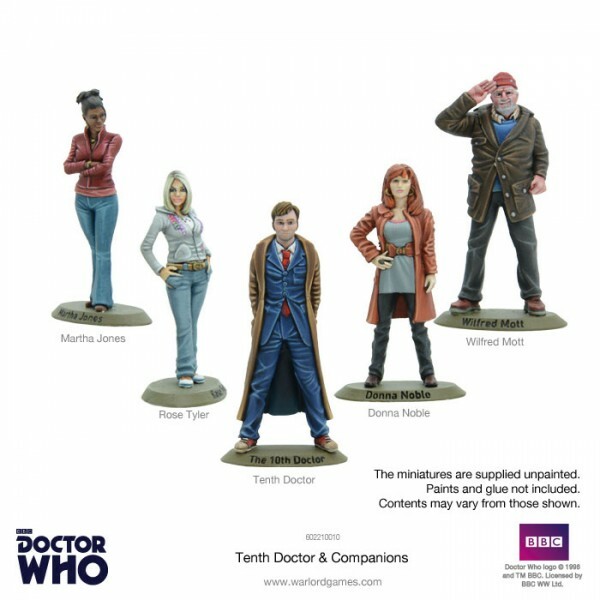 Warlord Games is looking for freelance sculptors (both those that use 3D imaging as well as "traditional" style) to work on their upcoming Dr. Who miniatures game as well as Beyond the Gates of Antares. So, if you'd like to get in on one of the most-anticipated miniatures games coming out soon, as well as a new, up-and-coming sci-fi game, send in your portfolio today.